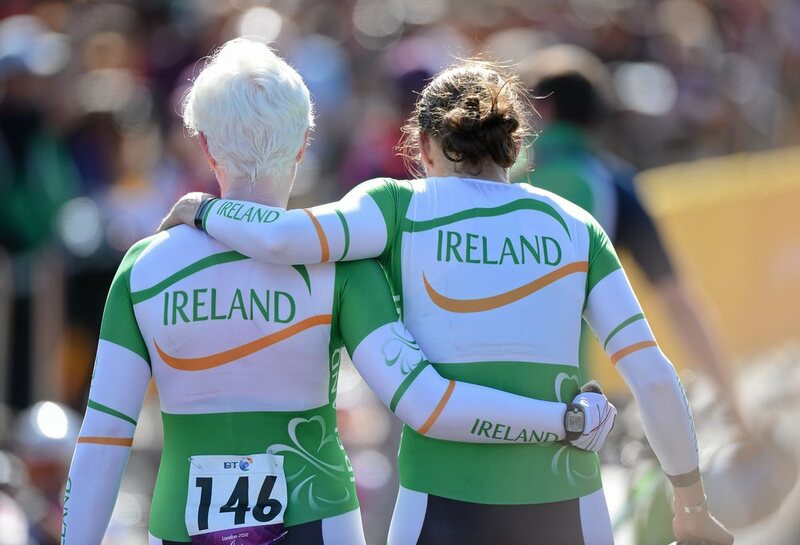 Following on from her previous success in London 2012 as a cyclist for Team Ireland, Catherine has now turned her strengths to the sport of triathlon. 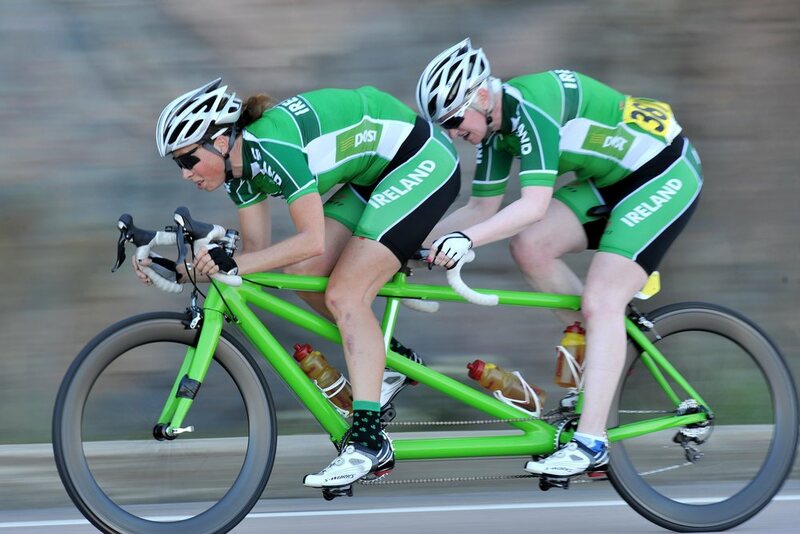 In 2015, Catherine began competing in triathlon events along with her pilot, Fran Meehan, and has achieved success in this discipline already, claiming bronze at the Edmonton World Paratriathlon in September 2015. 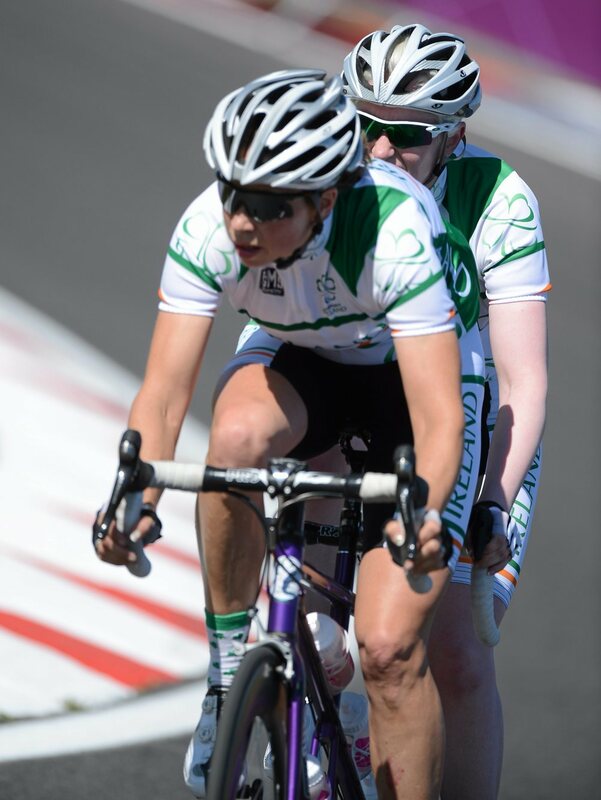 She will now be competing numerous times this season in preparation for the closing of the ITU Paralympics Qualification List for Rio on 30th June, 2016.